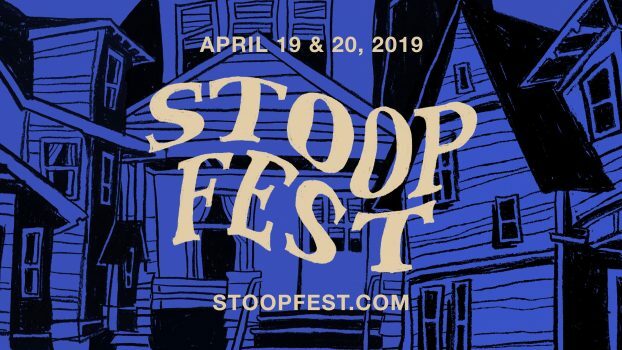 CCFF is proud to present StoopFest 2019! With the goal of inclusivity in mind, Lansing’s own DIY arts, music, and comedy festival is back on Saturday, April 20th from 12:00 PM to 12:00 AM all over Lansing’s East Side. CCFF all-access passholders will gain entry to StoopFest events, and StoopFest wristbands get you in to CCFF events on that day. It’s a win-win. For StoopFest lineup and details, check out their Facebook page here.